Alumni events take place throughout the year, in Englewood and the Greater NYC metropolitan area as well as in the cities of Philadelphia, Chicago,Washington, D.C., Boston, Los Angeles and San Francisco to name a few. 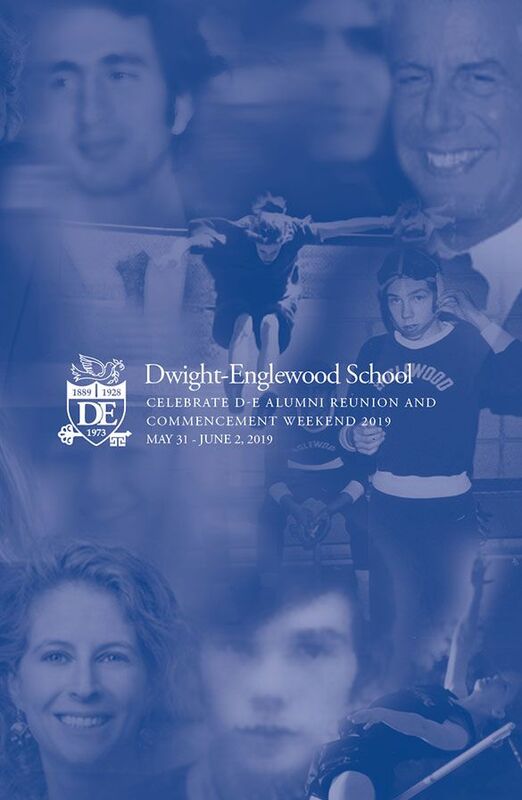 These events provide great opportunities for D-E alumni to reminisce, reconnect and meet new friends. Please join us for our next Alumni Event!